Congratulations to the following students who competed at the West Suburban DECA Sectionals this week. 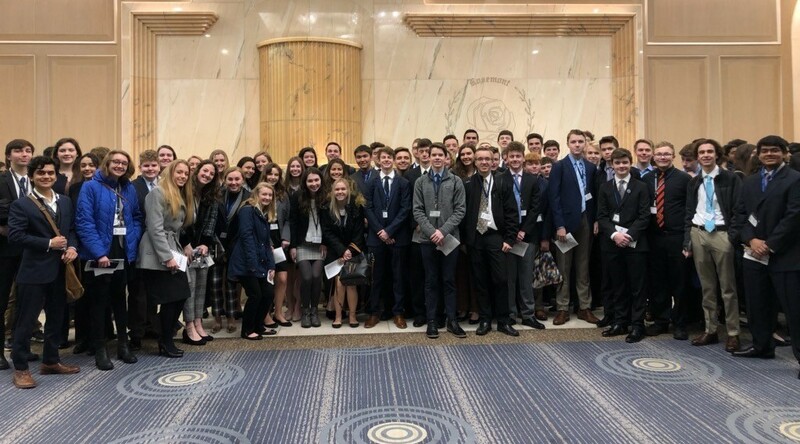 They have qualified for the DECA State Competition in March and have certainly made Geneva proud, according to Ms. Dunlap, DECA Advisor and Business Education teacher. DECA prepares emerging leaders and entrepreneurs in marketing, finance, hospitality and management in high schools and colleges across the globe.